Glasgow is home to more than 20 world-class museums and galleries, many of which are free to visit. Deciding which ones to take a wander round could be difficult, so we’ve put together a handy list of our Top 10! Scotland’s oldest museum, The Hunterian, is situated in the heart of the West End within the grounds of the University of Glasgow. Just a 10 minute walk from The Hunterian you will find Kelvingrove Art Gallery and Museum. Opened in 1901, it houses one of Europe’s great art collections and is the most visited museum in the UK outside of London. 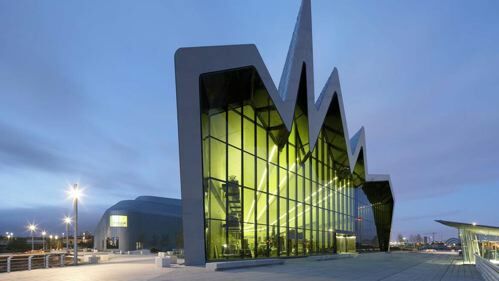 Nearby, on the banks of the Clyde there is the iconic Riverside Museum, named European Museum of the Year in 2013. This multi-award winning museum is home to over 3,000 objects that detail Glasgow’s rich past from its days as maritime powerhouse to a glimpse into daily Glasgow life in the early to mid 20th Century. Over on the Southside, located within 360 acres of parkland is a purpose-built gallery, opened in 1984 to house the world famous Burrell Collection; the unorthodox collection of artefacts gifted to Glasgow by the shipping magnate, Sir William Burrell. Whether it’s a 100 year old glimpse into life in a Tenement House, the story of Scotland’s football heritage at Hampden Park, the history of Scotland’s national instrument at the Museum of Piping, or Billy Connolly’s infamous Banana Boots at the People’s Palace which appeal, you are sure to find something that interests you in this wonderful City of Culture. If you’re a local, or you are just visiting our Dear Green Place, make sure you don’t miss out on experiencing all that Glasgow has to offer! The Riverside Museum, which replaced Glasgow’s museum of transport, is packed full of more than 3,000 objects & artefacts. This stunning building, situated on the banks of the Clyde, is worth a visit just to see the outside! Inside though, the new Museum of Transport and Travel at Riverside features a huge array of vehicles including trains, trams, motorbikes, bicycles and vintage cars. The majority of exhibits are featured in one of the museum’s 150 story displays: these tell the personal stories behind the objects and introduce those who used or even built them, from bicycle-makers and tram conductresses to shipyard workers and fire fighters. The museum is also home to a reconstructed Glasgow street, not only with cobbles and shops, but also cart and horses! There is even a tall ship moored outside to explore. Read more. Kelvingrove Art Gallery and Museum is one of Scotland’s most popular tourist attractions, the second most visited gallery & museum in the UK outside of London. It’s not hard to see why! 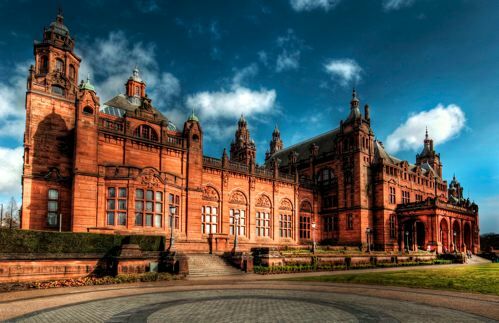 Located in the beautiful surrounds of Kelvingrove Park, this architectural masterpiece opened its doors in 1901 and many spend as much time appreciating the building as they do one of Europe’s great art collections. The gallery displays around 8,000 objects within 22 themed, state-of-the-art galleries. You’ll find artefacts and galleries ranging from suits of armour to fine art, Rembrants to Renoirs, stuffed elephants, Ancient Egypt and even an original Spitfire that hangs from the ceiling. One of Kelvingrove’s most popular exhibits is Salvador Dali’s iconic Christ of St John of the Cross, painted in 1951. The museum is a great free day out for families and has its own cafes and shops. Think of it as Scotland’s answer to the Natural History Museum, only with machines, science and art featured as well. With lots of interactive displays aimed at engaging younger minds, this is somewhere you can easily while away several hours, if not longer! Read more. 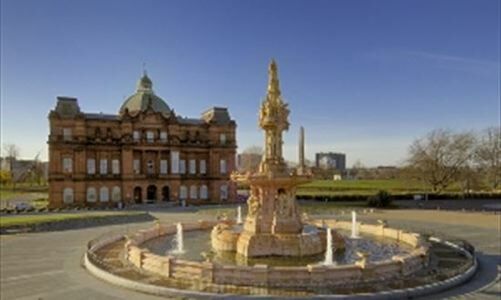 Set in the grounds of historic Glasgow Green, just a short walk from the city centre, is the People’s Palace: a museum telling the story of Glasgow’s social history and that of it’s people from around 1750 onwards. Everything from photographs and films of real people, to varied exhibitions about daily Glaswegian life throughout the centuries can be found there, truly getting under the skin of the city. One of their most popular exhibits is Billy Connolly’s infamous ‘Banana Boots’, designed for him in 1975 by the Glasgow pop artist Edmund Smith. Once you’ve exhausted yourself and the kids, you can relax among the tropical plants in the Winter Gardens, an elegant Victorian glasshouse, and enjoy a cuppa and your surroundings in their lovely little café! Read more. Restored to her former glory, the Glenlee is one of only five remaining Clydebuilt sailing ships still afloat in the world. A visit takes you back in time to experience what life was like on the high seas. She was built in 1896 and worked as a cargo ship for over 20 years, circumnavigating the globe four times. 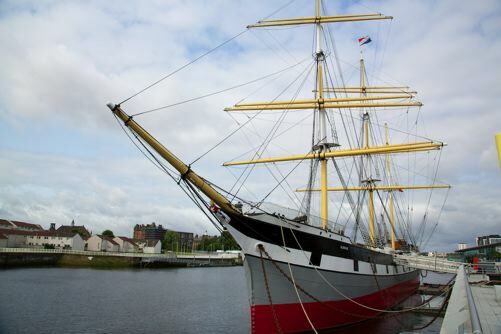 The Tall Ship: SV Glenlee is now the only remaining Clyde-built sailing vessel afloat in the UK and is an icon of Glasgow’s ship building heritage. You can explore every nook and cranny of the Glenlee: visit the galley, take the wheel, explore the cargo hold. Where did the Glenlee sail? What did she carry? What did the crew eat? What was it like to command a ship in mid-ocean? Discover what life was really like aboard a tall ship. Visit the mini cinema and the under 5’s play area in the cargo hold, take part in our mouse hunt and put your questions to our working ship’s crew. Read more. 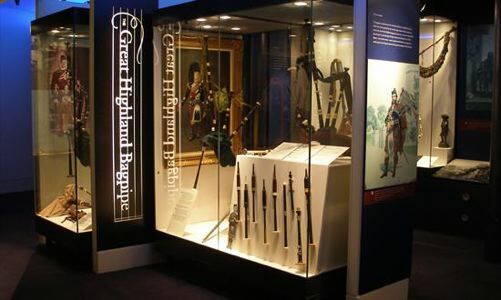 Where else could you immerse yourself in the heritage of the great highland bagpipe than at a museum dedicated to the quintessential Scottish instrument? The most authoritative display of its kind in the world, the Museum at Scotland’s National Piping Centre holds three hundred years of piping heritage. Amongst the displays is the oldest Highland bagpipe chanter in the world, which was owned by Ian Dall ‘Blind John’ MacKay, who died in 1740 aged 90. The exhibition also features displays on bagpipe manufacture and the printing of pipe music. A fascinating film on the history, culture and music of the bagpipe completes the exhibition. Read more. Admission £4.50 adult, £3.50 concessions, £2.50 children. 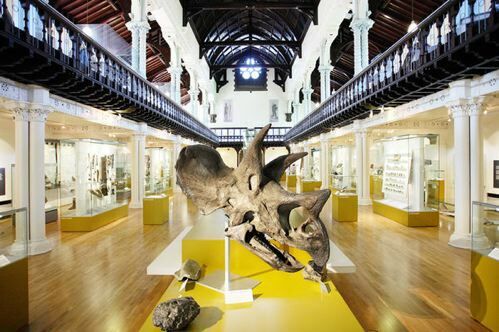 The Hunterian is Scotland’s oldest public museum and home to over a million magnificent items ranging from meteorites to mummies and Mackintosh. Within this diverse collection you will find astounding artefacts, amazing art and an astonishing array of animal life. Established more than 200 years ago in 1807 at the bequest of Dr William Hunter, the museum is home to many scientific instruments (including those used by James Watt and Lord Kelvin), Roman artefacts and anatomical collections that are not for the faint hearted. Among other truly epic collections, it hosts a range of amazing artefacts from Captain Cook’s voyages over the Pacific. With a huge collection only rivalled by the National Museums it ranks as one of Scotland’s most significant cultural destinations and is not to be missed! Read more. 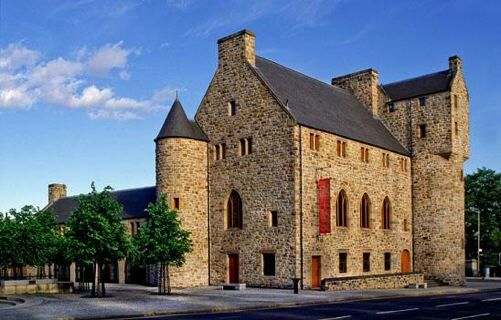 In the heart of medieval Glasgow, the award-winning St Mungo Museum of Religious Life and Art was the first museum in the world dedicated to all the major world religions, and to promoting the understanding and acceptance of different faiths. It is named after Glasgow’s patron saint, who is credited with bringing the Christian faith to Scotland during the sixth century. Depsite being built less than 30 years ago, the building which houses the museum is as impressive and imposing as it is beautiful. It was built in the Scottish baronial style, to reflect the architecture of the original Bishops’ Castle upon which site the museum sits. The museum galleries are filled with works of art and artifacts which explore the importance of religion in people’s lives, across the world and across time. Inside you’ll find a magnificent Islamic prayer rug made in Turkey in the 1600s, a carved Nigerian figure intended to represent the spirit of smallpox to assist in healing, as well as beautiful stained glass windows. With regularly changing exhibitions, events and family-friendly activities, there is always something new to see, and the museum also has a great cafe that looks out over the UK’s first-ever Zen garden. Ohmmmmmm… Read more. The Tenement House is a museum like you’ve never seen before. It provides a rare glimpse into life in Glasgow in the early 20th century, in a tenement flat that was lived in by an elderly lady, Miss Agnes Toward and her mother, and which never changed for over 50 years. 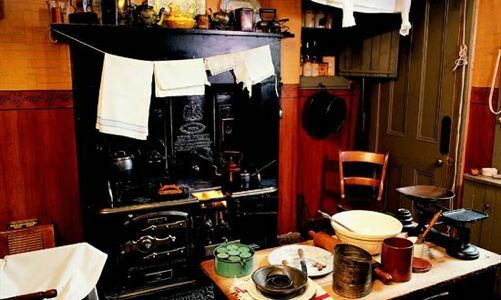 The permanent exhibition, with authentic gas lighting, gives a sense of daily life in the early 20th century, telling the stories of the Leeries, who would come round each night to light the gas mantel on the tenement stair, and the milk cart which would wake the house with its daily deliveries. See what it meant to be an ‘independent woman’ in early 20th century Glasgow; experience how ordinary folk lived, and appreciate how many of the household amenities we now take for granted were considered luxuries less than a century ago. An exhibition on the ground floor makes the most of Miss Toward’s extensive personal archive, providing a valuable time capsule for visitors today. Read more. Admission £6.50 adult, £5 concession, £16.50 family, £11.50 1 parent & child, free for NTS members. Located in the picturesque surrounds of beautiful Pollok Park, the Burrell Collection is one of Glasgow’s most famous and popular museums, drawing hundreds and thousands of visitors each year. 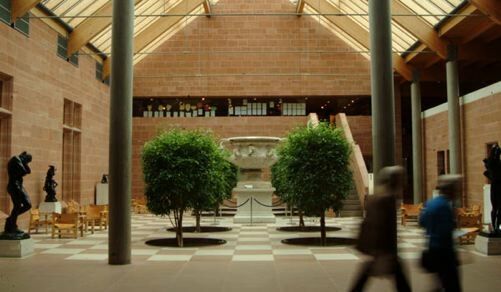 The Burrell Collection is named after it’s donor, the shipping magnate and entrepreneur Sir William Burrell, who spent much of his fortune collecting art and artifacts, then in 1944 gave his marvellous collection to the city of Glasgow. Now on display in a postmodern building in Glasgow’s Pollok Country Park, it’s one of Scotland’s most admired museums, with a strong focus on medieval art, 19th-century French paintings, and Chinese ceramics. It is one of the greatest collections ever created by one person, with more than 8,000 artefacts. The Burrell regularly hosts temporary exhibitions and runs an extensive programme of events for both adults and families with children. There is also a lovely café, and a shop specialising in unusual gifts. Read more. 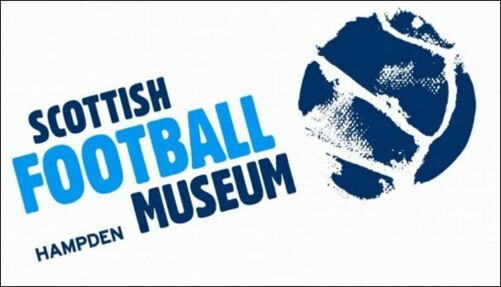 Telling the story of Scotland’s football heritage, the Scottish Football Museum features 14 galleries that take you through the development of the Scottish game from the 19th century to the present day. Visitors will also get the chance to see exciting objects, including the Scottish Cup. As one of Glasgow’s Leading Attractions, The Hampden Experience is an ideal day out for families, avid football fans and novices eager to gain knowledge of Scottish football. The museum is home to the world’s most impressive national collection of football related objects, memorabilia and ephemera. Public tours of the stadium are available each day at 11am, 12.30pm, 2pm and 3pm, subject to events within the stadium. Read more. Admission for museum £8 adults, £3 concession/under 16’s, free for under 5’s. Admission for stadium tour £8 adults, £3.50 concession/under 16’s, free for under 5’s. Admission for both £12 adults, £5 concession/under 16’s, free for under 5’s. Family tickets available.